New Construction, almost complete! Beautiful 4 bedroom 3 bath home in Mount Washington situated on a nice sized lot with a park across the street. 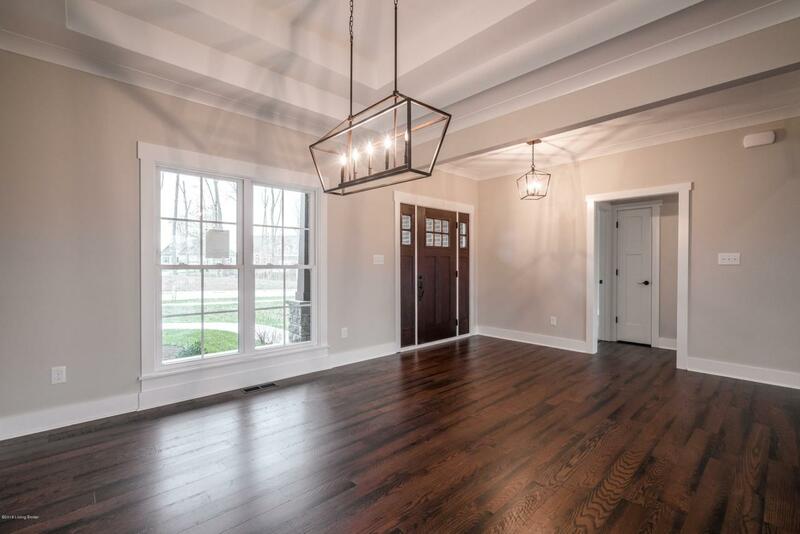 You will love the open-concept floor plan with large windows that allow plenty of natural light to flow throughout. 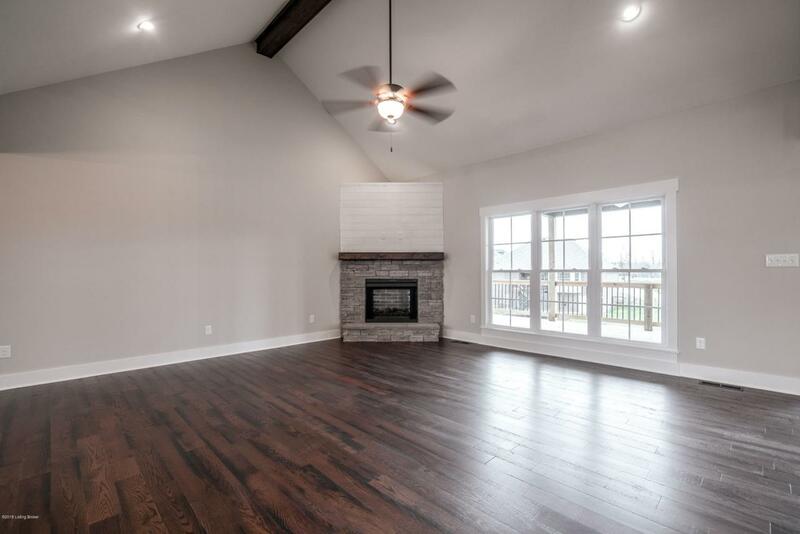 The vaulted ceiling in the living room creates an open feel while the fireplace, which will be finished in stone and shiplap, provides a cozy atmosphere. 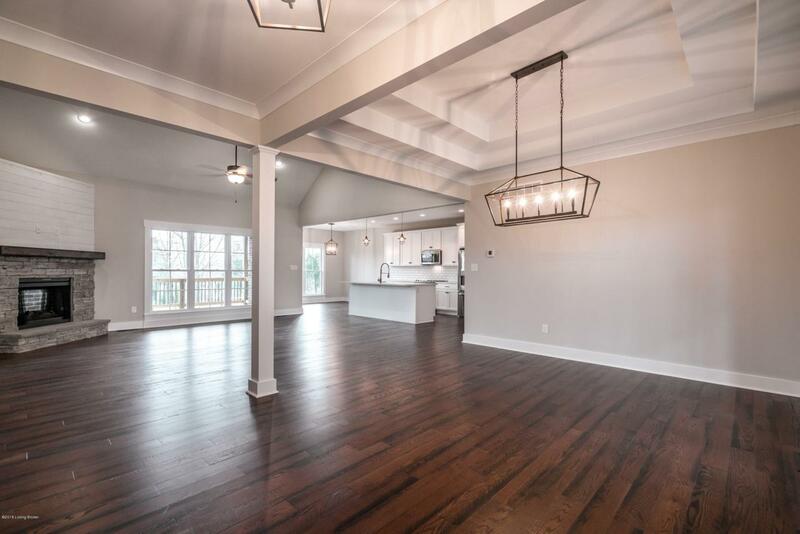 This home features a finished walkout basement with a custom stamped concrete patio, and a 2 car attached garage for convenience. Off the back of the home you will find a partially covered deck that overlooks the back yard. 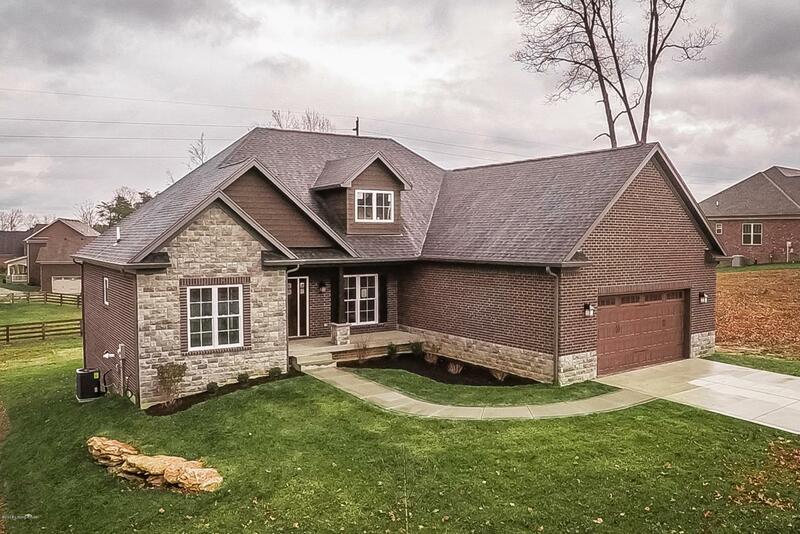 You don't want to miss out on this opportunity to live in a brand new home in a great area - call today to schedule your private showing!